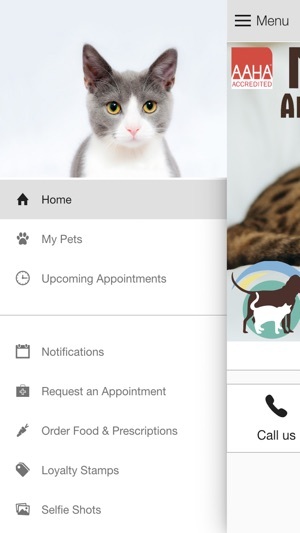 This app is designed to provide extended care for the for the patients and clients of My Pet's Animal Hospital in Lakeland, Florida. Pets provide our lives with much joy, intrigue, humor, protection and comfort. 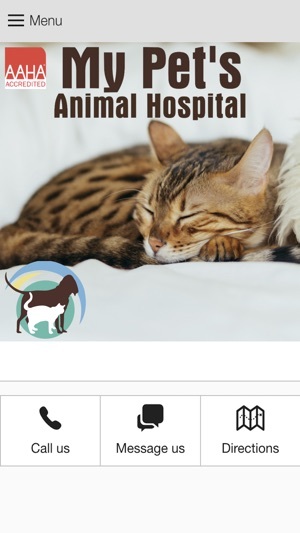 MyPet’s Animal Hospital is a compassionate, honest, and educated team of people with clean, well-equipped facilities to serve our clients and their pets with the best possible animal care always. We believe that we can achieve this in a fun, patient-focused environment. Our purpose is to celebrate and enhance the human-animal bond. Downloaded. Tried to sign in with my acct info. Nope. Found the problem. In the email you have to click a link to set your password.